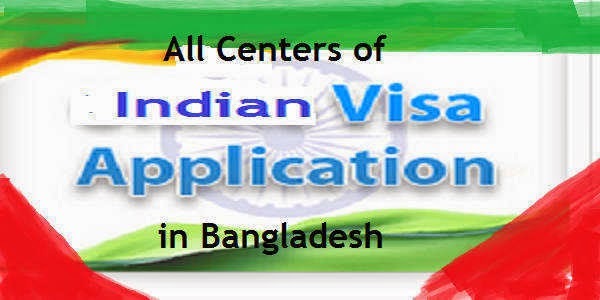 There are 7 Indian Visa application centers in Bangladesh. All the main cities of this country are included in this system. So, try to get your Indian VISA from the nearest center.